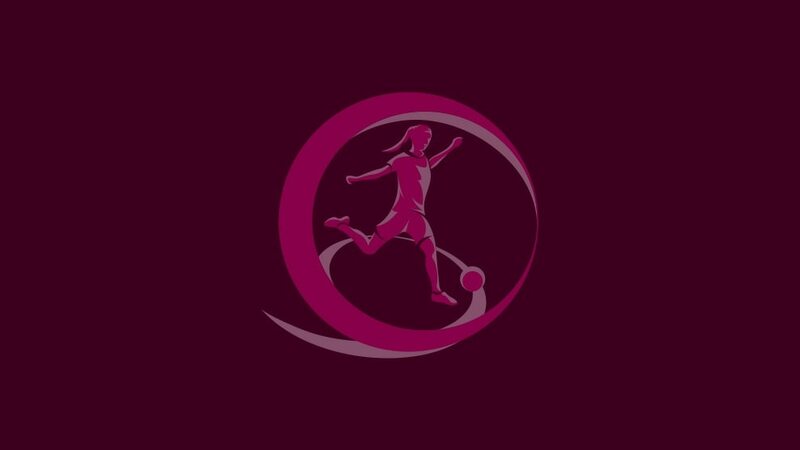 Just 98 days after lifting the trophy for the first time in Turkey, Sweden will be among 40 teams lining up for the start of the 2013 UEFA European Women's Under-19 Championship first qualifying round on Saturday. Calle Barrling's side will take on Slovenia in Group 9 while the team they beat in July's final, Spain, kick off their Group 7 campaign against Estonia. Seven of this summer's eight finalists will be in action, eager to show that last year's success was no fluke. Perhaps Romania have the toughest task in this regard as they meet the Netherlands, though in 17-year-old Alexandra Lunca they possess the top scorer in 2011/12 qualifying. All the sides, which are divided into ten groups of four, are in action on Saturday, Monday and Thursday, and the top two from each section will progress alongside the third-placed team with the best record against the front two in their group. Four-time winners Germany have a bye to the second qualifying round together with France and England. The final tournament takes place in south Wales between 19 and 31 August 2013. UEFA.com will have a round-up of the action each matchday. The 2012 UEFA European Women's Under-19 Championship was decided by slender margins and Sweden coach Calle Barrling reveals to UEFA.com the key to his side's triumph. UEFA.com's team of reporters pick out ten players who caught the eye at the 2012 UEFA European Women's Under-19 Championship, with finalists Spain and Sweden filling six positions.